It's about personality - yours. 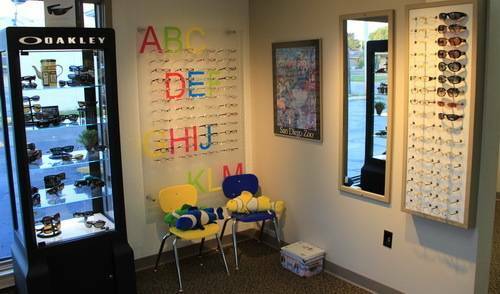 And at Eye Services of Jackson, our highly trained staff is here to help you find eye wear that truly reflects who you are. 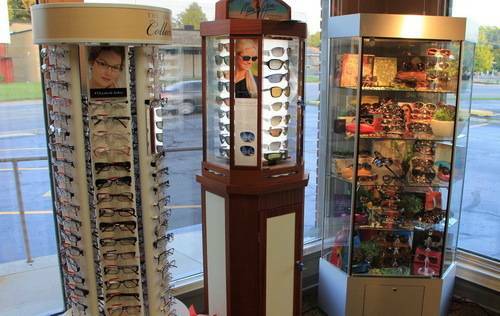 From runway brands to designer sunglasses and children's eyewear, we have the unique frames that you are looking for. 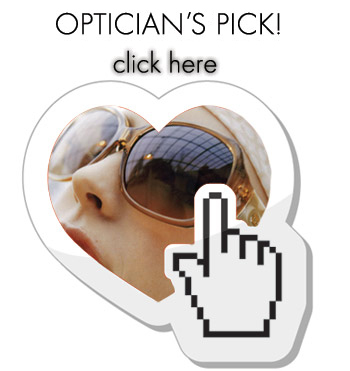 Our opticians will help to ensure that the frames you leave with are the ones that are truly best for you. Our staff works with you to find the style of frames that reflect your personality, and the right pair of eyeglasses that fit your face shape and coloring. 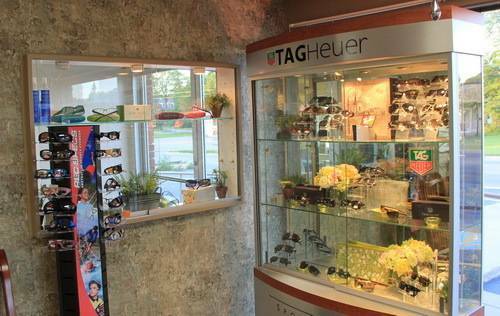 Our goal is for our customers to be complimented on their eyewear wherever they go. 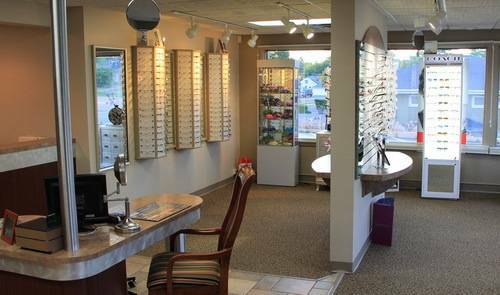 New clients and all our current patients from Blackman, Summit Township and Jackson, MI are welcome to visit our optometry practice with their current prescription - no appointment necessary. Want to learn more? 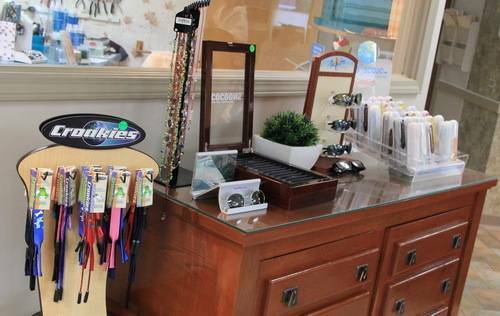 Visit our Eyeglass Basics! Sunglasses can add an element of comfort and enhanced performance, while helping you look great. Specialty eyeglasses made specifically to address the unique visual needs of extended computer and smartphone use.